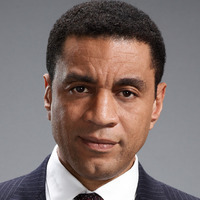 Harold Cooper is the Assistant Director of the FBI Counterterrorism Division and head of the covert FBI task force assigned to pursue the criminals on the Blacklist. 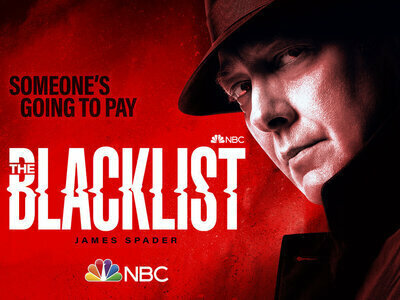 He is on an upwardly mobile career path in the Bureau, something that his work with Reddington occasionally threatens to derail. He had a particular interest in Reddington's past, and is willing to oblige Reddington's unusual requests due to this understanding of him. He was attacked and put into a coma by Berlin's agents at the end of season 1. 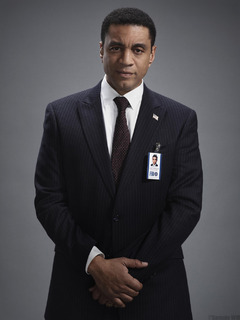 By Season 2, Cooper regained consiousness, but is revealed to have an inoperable brain tumor in the episode "T. Earl King VI".